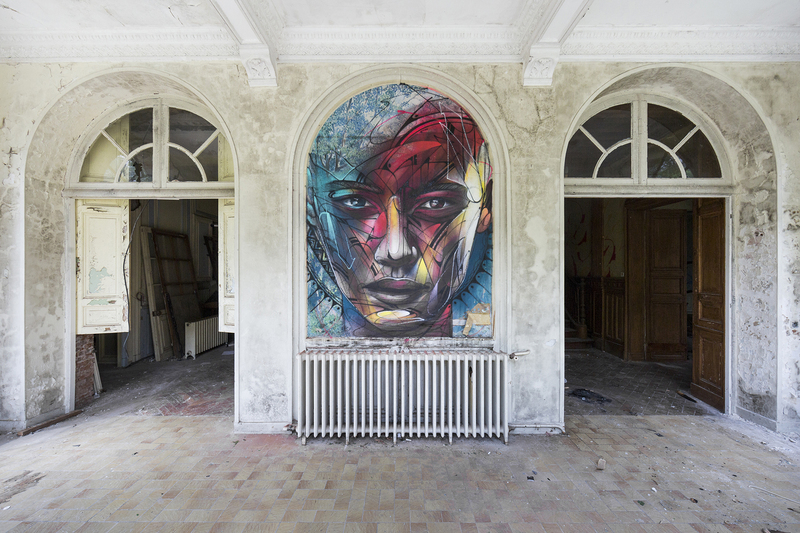 The prolific French photographer Jonk releases a third book presenting a new raw yet poetic series. 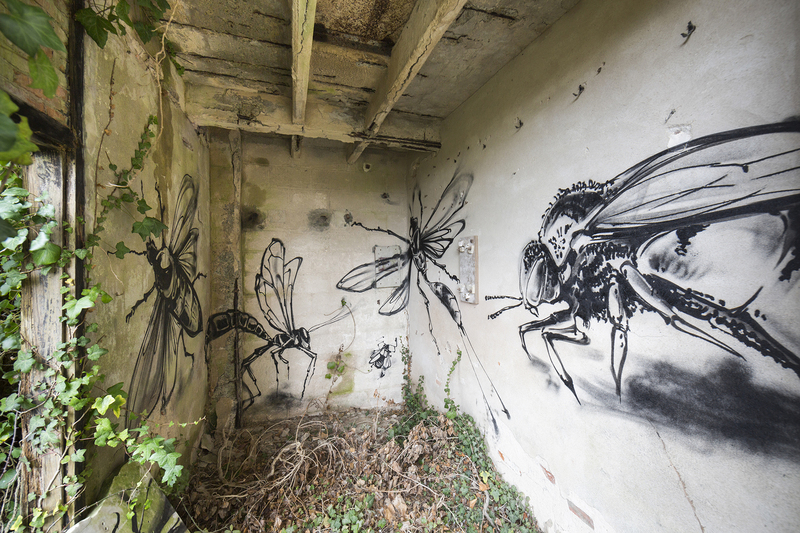 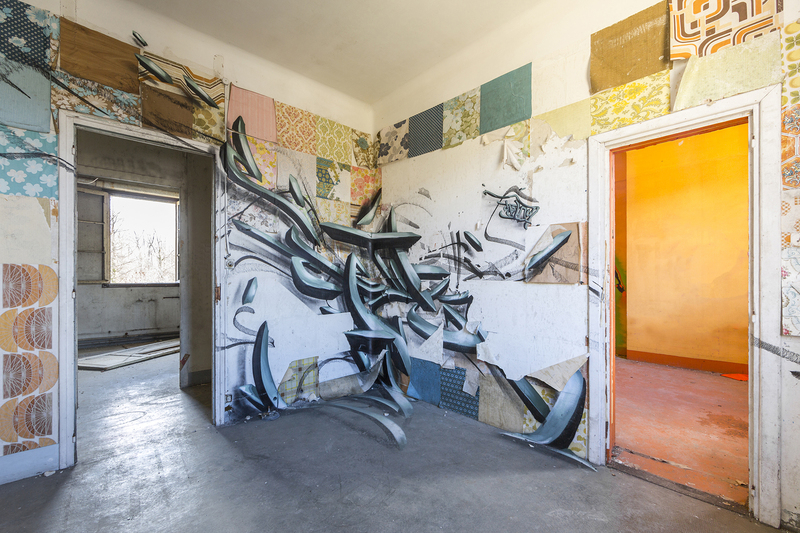 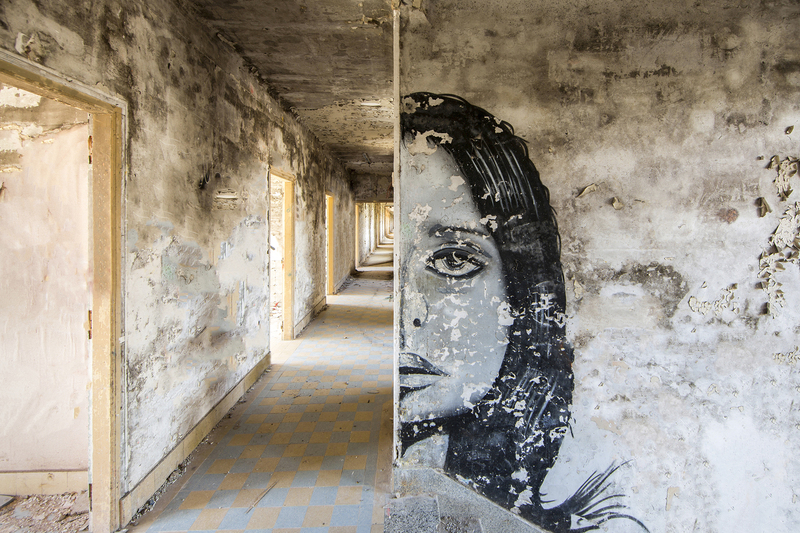 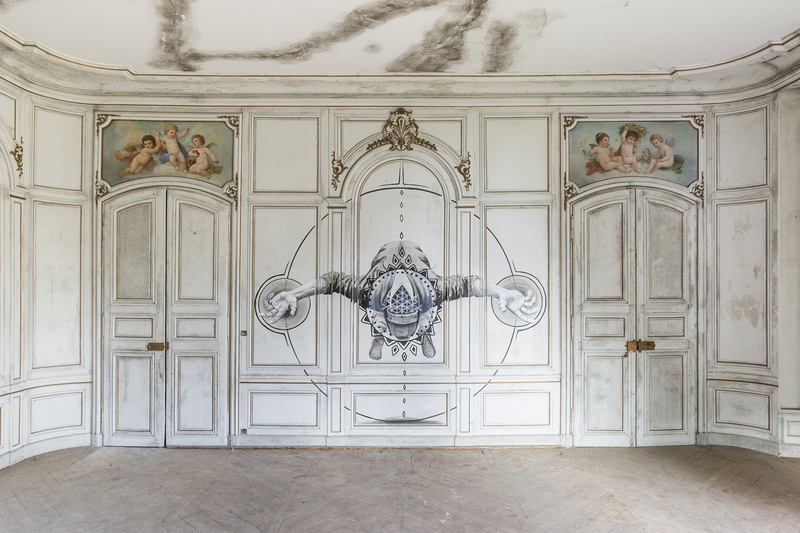 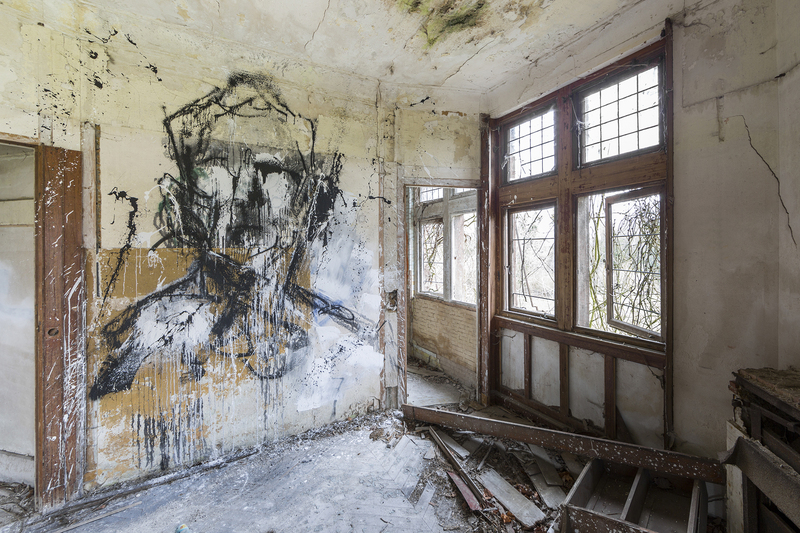 It is in the heart of various abandoned places where the artist brings us once again. 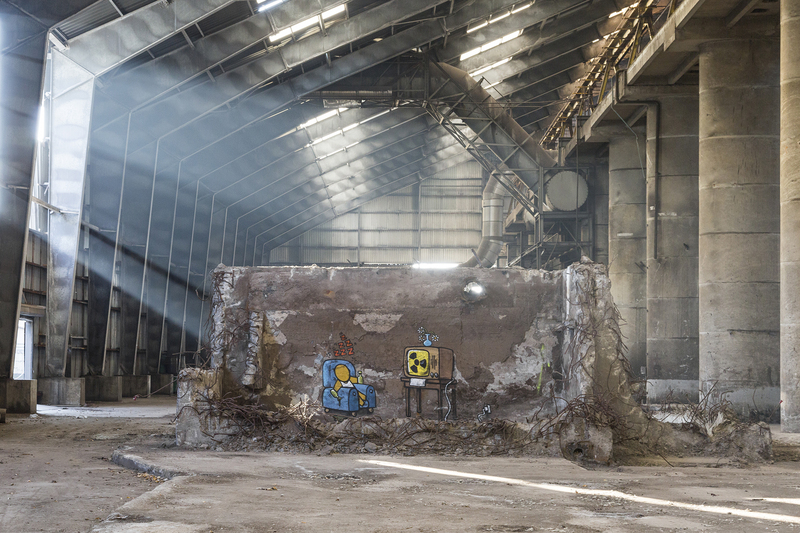 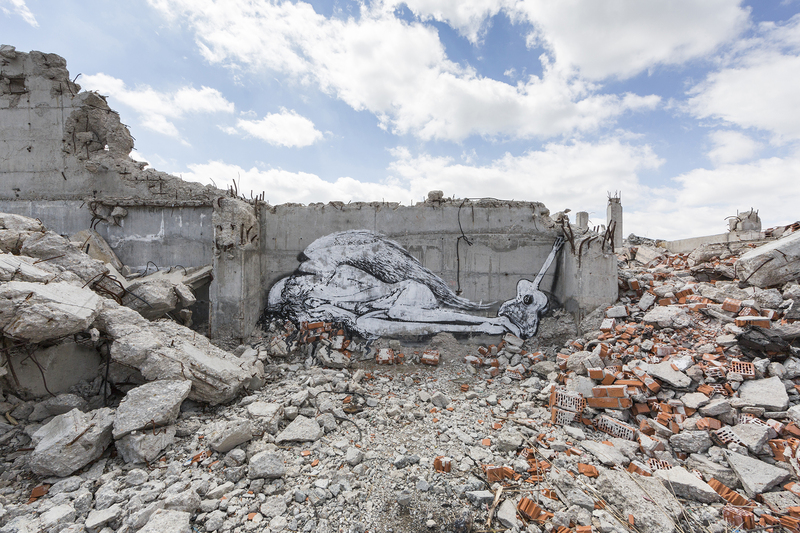 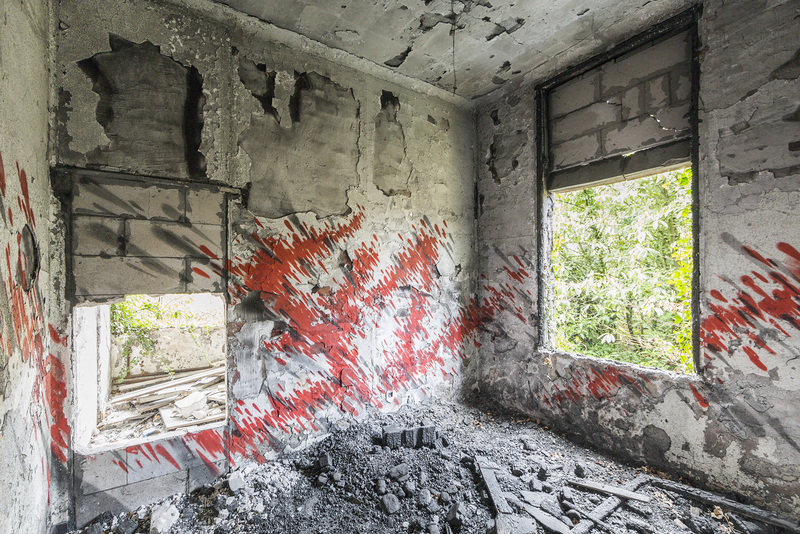 In «Wastelands», we discover several graffiti and murals in the middle of these sceneries left behind, sometimes even in ruins. 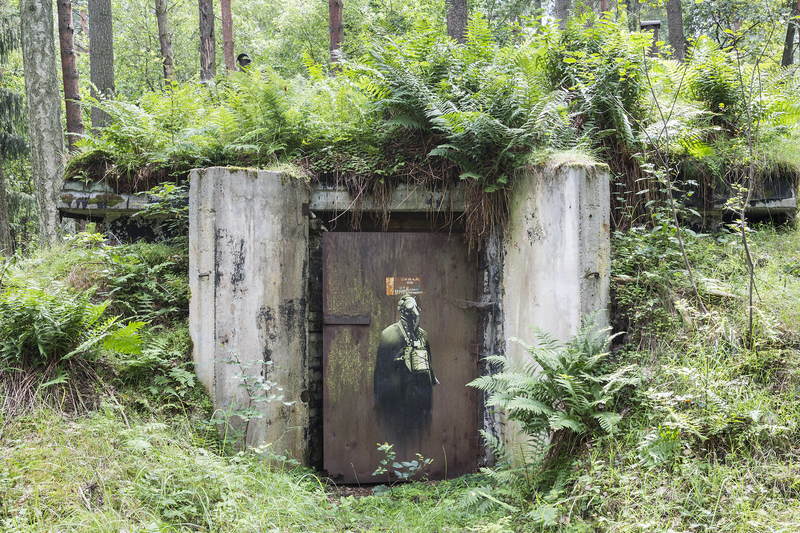 «Wastelands invites the reader to travel in the ignored territories of free art. 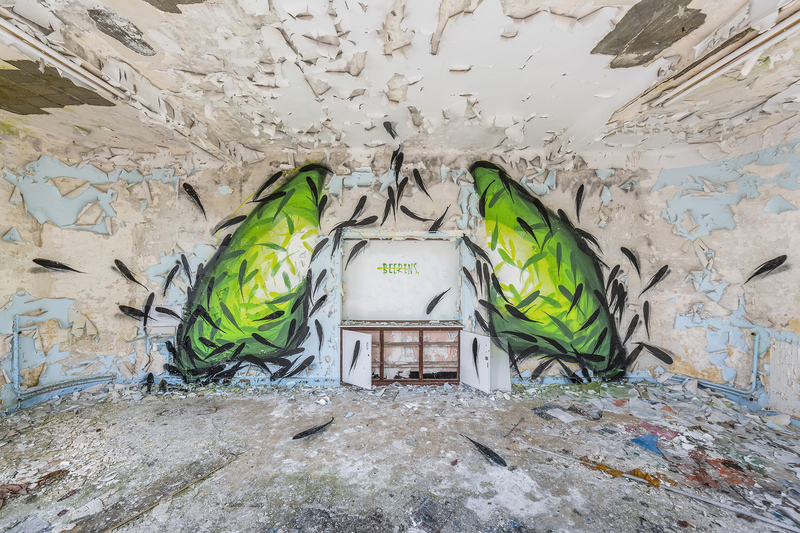 Jonk’s superb photographs pay homage to these astonishing, realistic or abstract works, where nature and the wear of time always have a say», explains Sabine Bledniak, Director of Éditions Alternatives, the book’s publishing house. 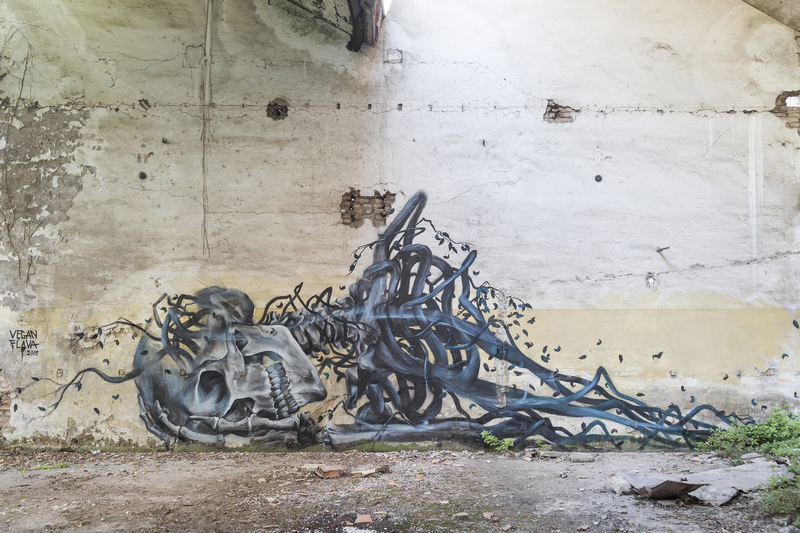 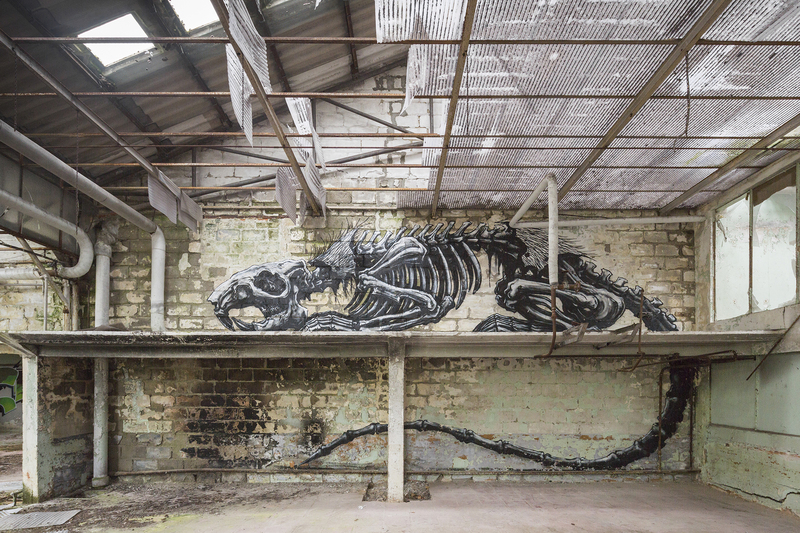 Highlighting the works of 26 street artists, Jonk succeeds again in making us love these places neglected by the humans. 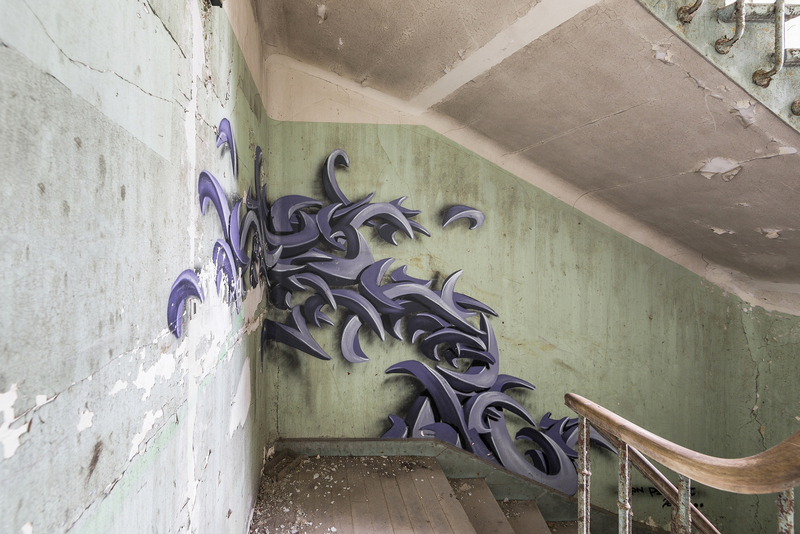 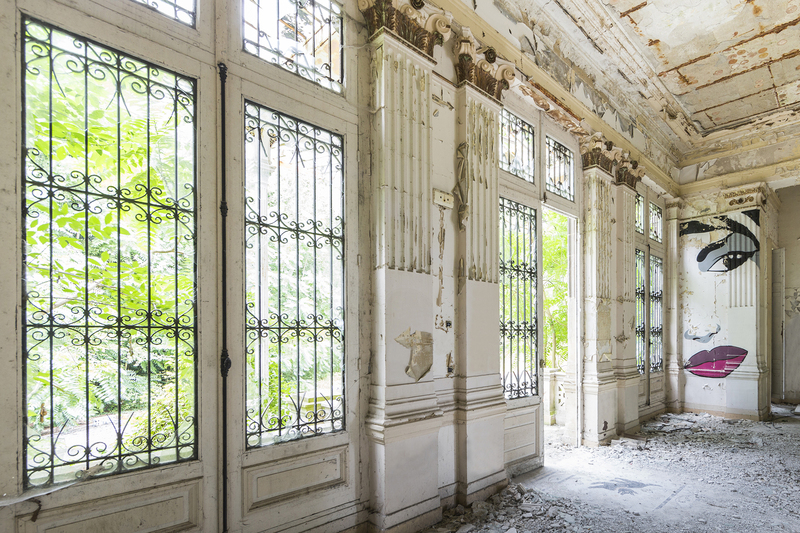 Between inescapable decay and hidden beauty, this project gives us to see that where the art is, life continues. 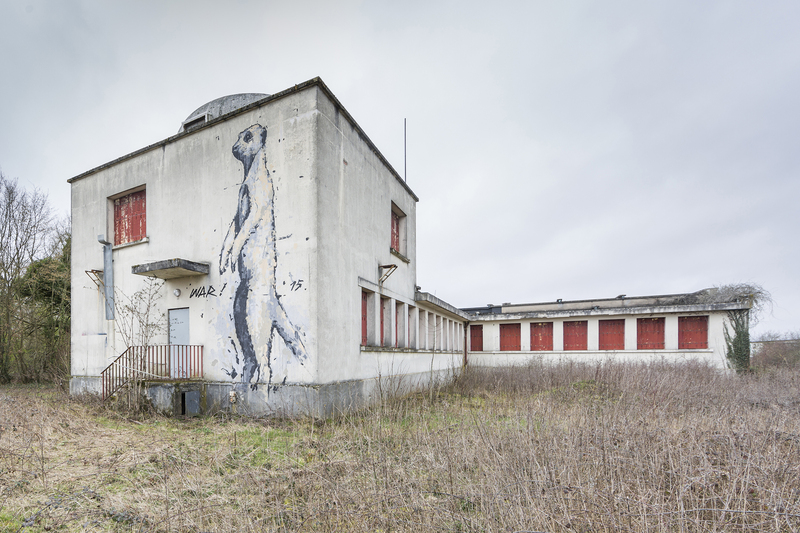 An exhibition of some works of «Wastelands» will be held in Paris until December 1st at the Artistik Rezo gallery. 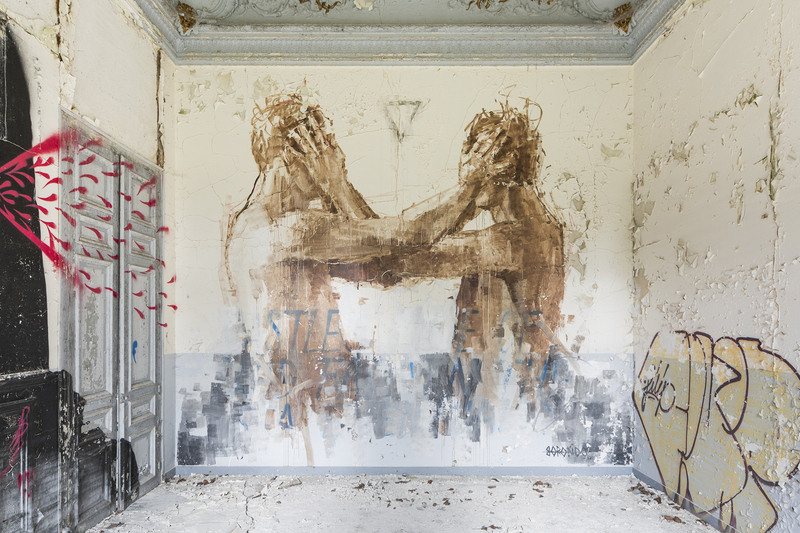 More information about the book: over here.